When making the invitations, don't be afraid to have fun with the wording. 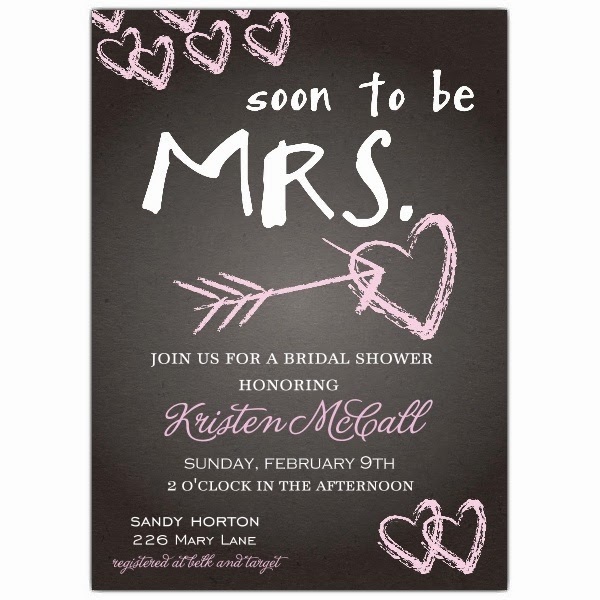 Consider adding poetry, quotes, rhymes, and even jokes to the bridal shower invitations. 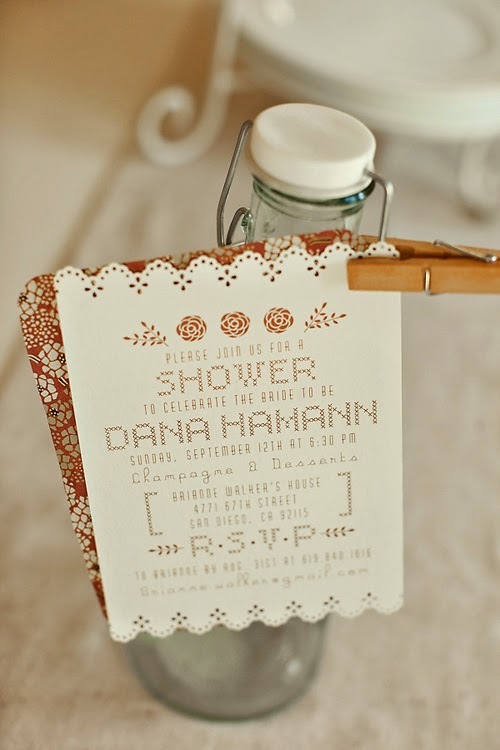 For example, you could use wordplay by asking the guests to "shower" the bride with gifts. 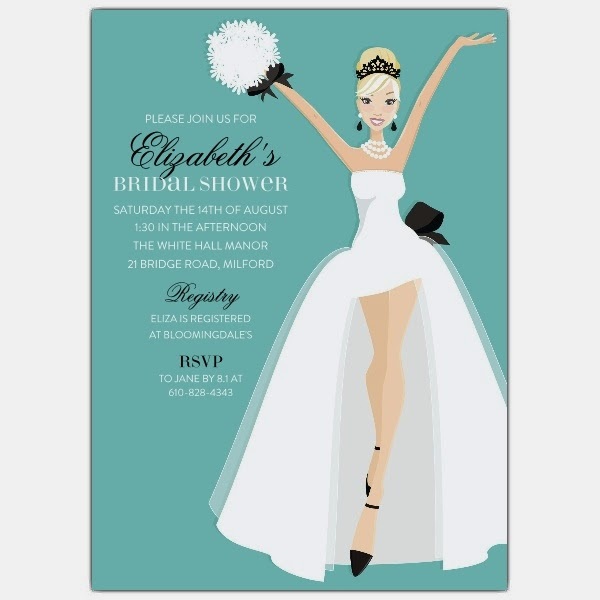 Once you have planned out everything you want on the invitations, you should look for a good company to professionally print your invitations. If you're low on money, you can have the invitations printed yourself, but the quality probably won't be as good. 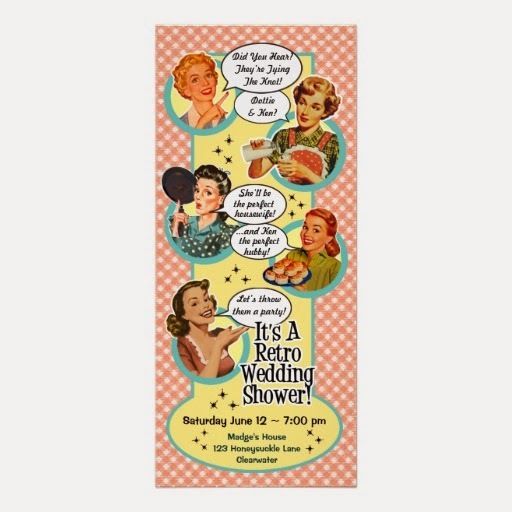 If you choose to make the invitations for the bridal shower yourself, don't skimp out on the essentials in order to save money. 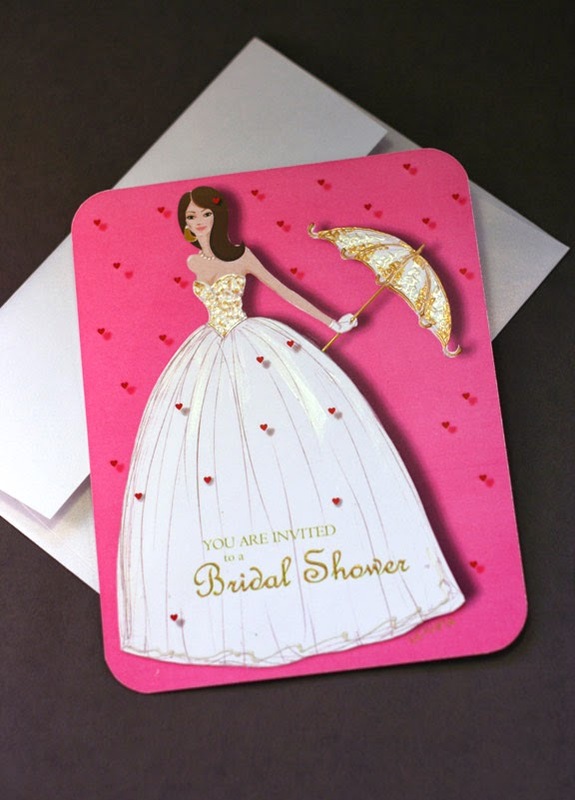 The invitations need to have strong adhesive if there are multiple layers or embellishment, quality envelopes or card stock, paper trimmer, and amazing print quality, which is why you should consider professional printing. If you have these essentials taken care of, and you're not over your budget, consider adding embellishments to the invitations. Some embellishments you can add are punches, fabric for ruffles, ribbons, lace, notions, beads, buttons, and stamps. If you have money to spare, consider offering favors along with the invitations. For example, you can include a small bottle of bubble bath, scented candles, or chocolate. 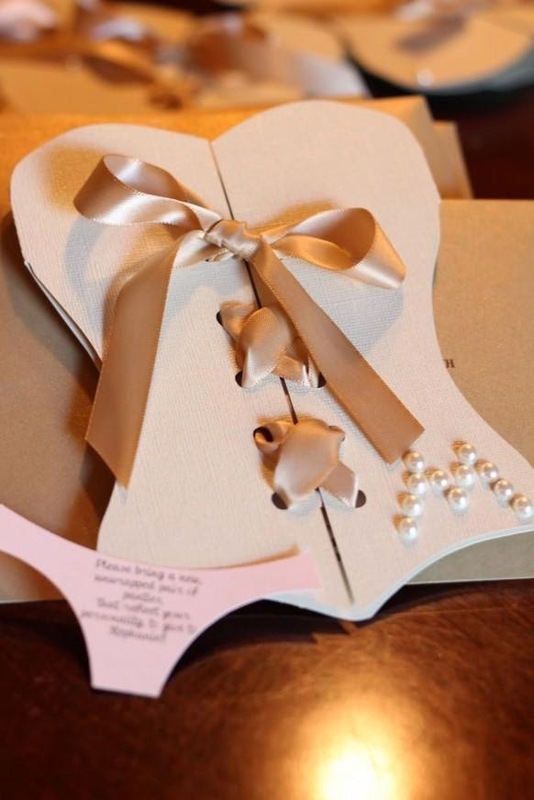 Making the perfect invitations for your bridal shower can be very difficult, especially if you have to make the invitations yourself without any professional help because you're on a tight budget. 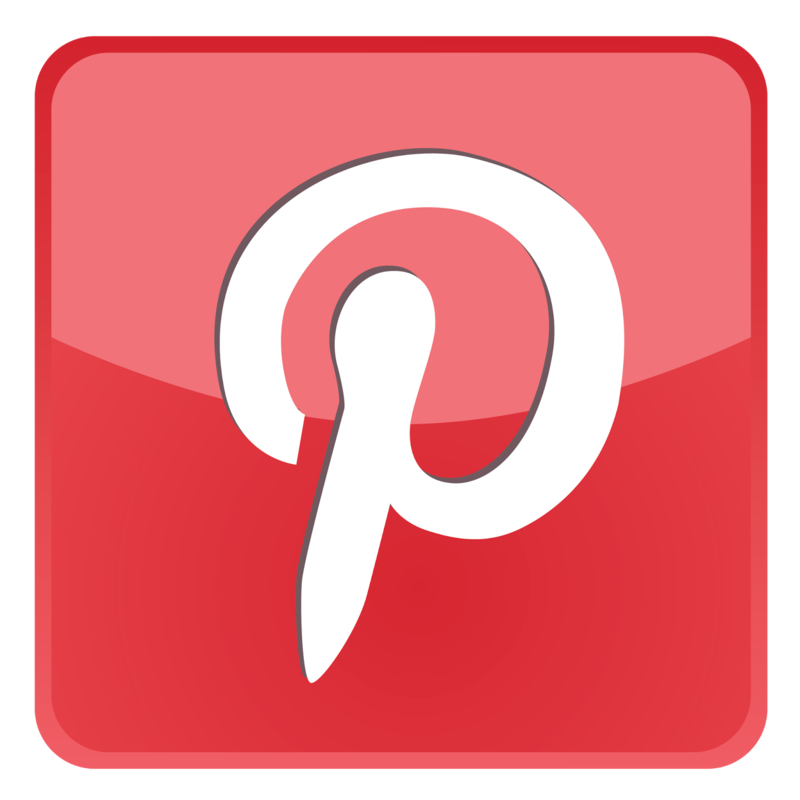 However, as long as you follow the tips above, your invitations will be sure to come out perfectly.